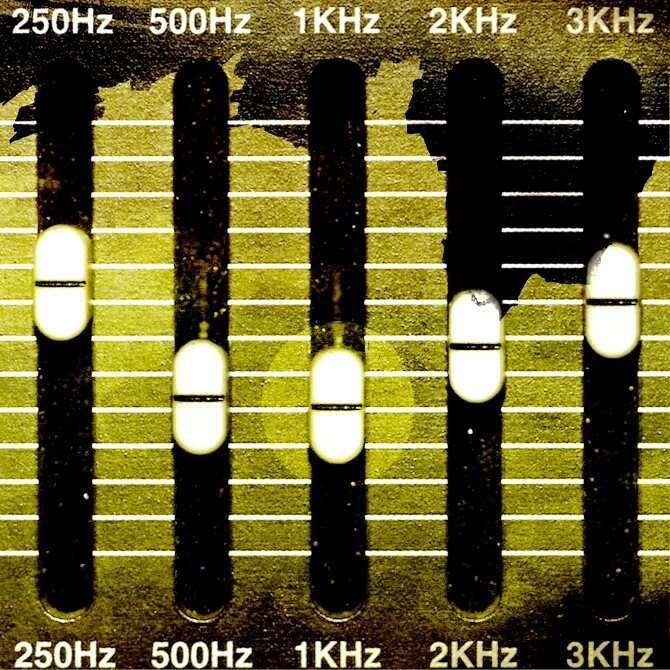 Atmospheric Garage is a deep, rich collection of emotional electronic music. Perfectly balancing score worthy piano and pads with bracing and weighty beats and bass lines, it's a collection that's as relaxing as it is energising. Spread across eight folders of this deep Garage sample pack, you'll find dense atmospheres, erratically modulated bass lines, steppin’ 2-step drum Loops, bright digital effects, beautiful live piano, hyper real processed foley, vibrant synths and swelling strings. Fully loaded with over 260 loops and 150 one shots, this essential royalty free Garage sample library is available to download in Wav, Rex, Acid and Apple Loops formats. Patches for Ableton Sampler, NNXT, Halion, Maschine, Kontakt, Motu MachFive, SFZ and EXS24 are included as standard, so download now and get inspired!